Hollywood’s award season has official commenced and the first red carpet will definitely go down in history. 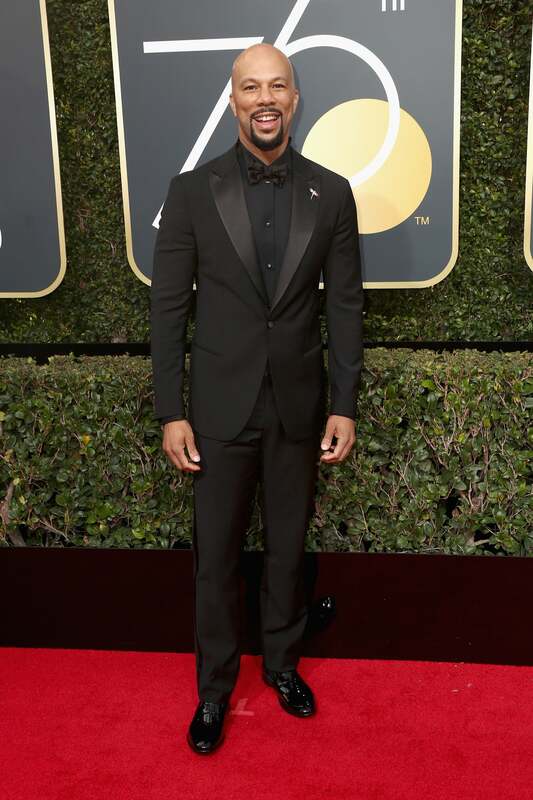 Sunday at the 2018 Golden Globes the industry’s biggest stars hit the red carpet with a lot of style and most importantly a powerful statement. In a show of solidarity against Hollywood’s recently uncovered cases of sexual harassment and assault, starlets dressed in head-to-toe black. That’s right, a red carpet blackout! Tracee Ellis Ross, Mary J. Blige and Halle Berry are just a few of the women who wowed for the event while also making their feelings known about the #MeToo movement in noir-hued ensembles. Check out the stunning stars in the gallery below! Tracee Ellis Ross slays the Red Carpet at the2018 Golden Globes. Kerry Washington slays the Red Carpet at the 2018 Golden Globes. 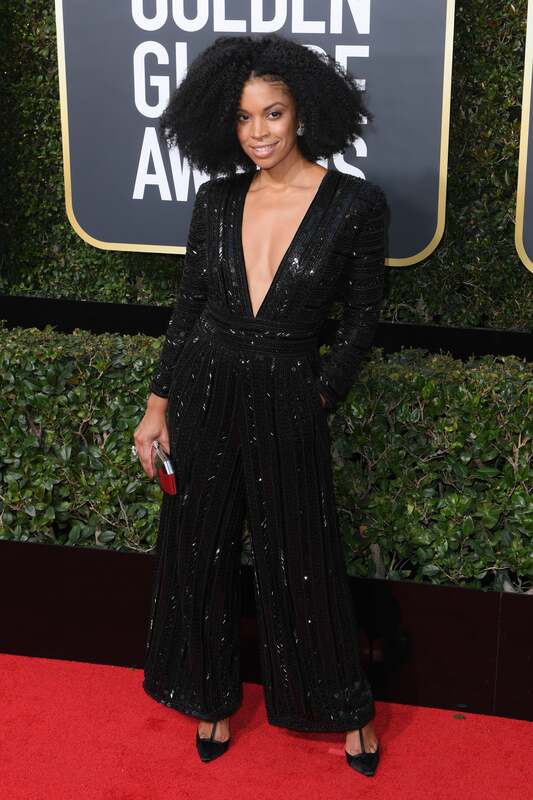 Susan Kelechi Watson slays the Red Carpet at the 2018 Golden Globes. 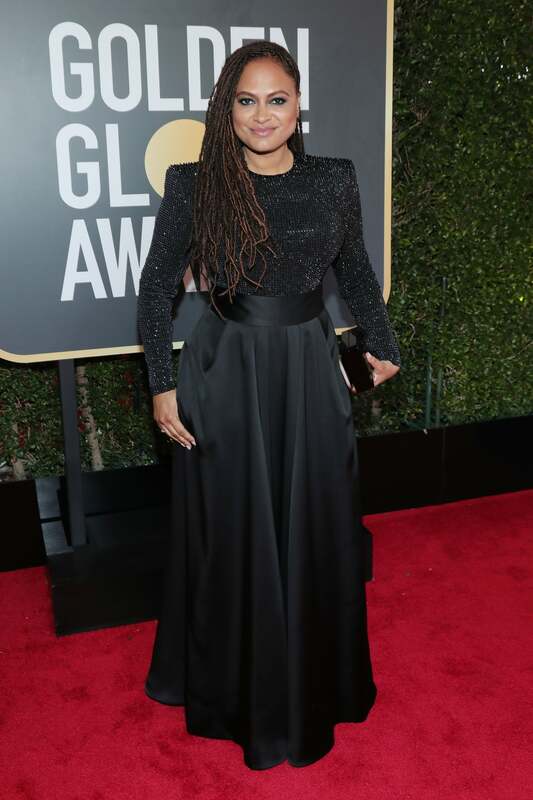 Ava DuVernay slays the Red Carpet at the 2018 Golden Globes. 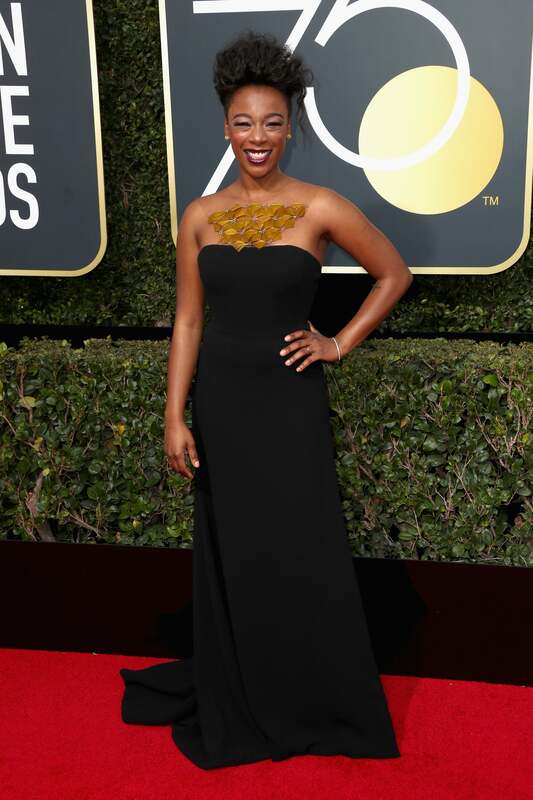 Issa Rae slays the Red Carpet at the 2018 Golden Globes. 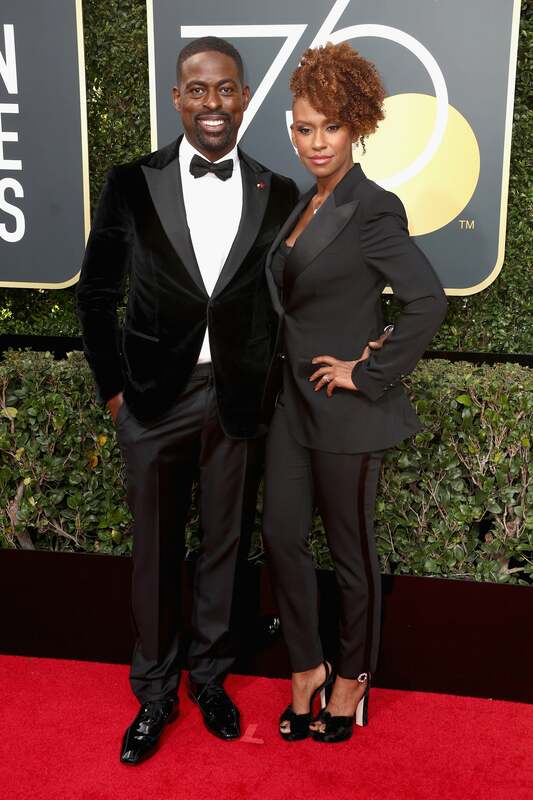 Sterling K Brown and Michelle Bathe slay on the Red Carpet at the 2018 Golden Globes. 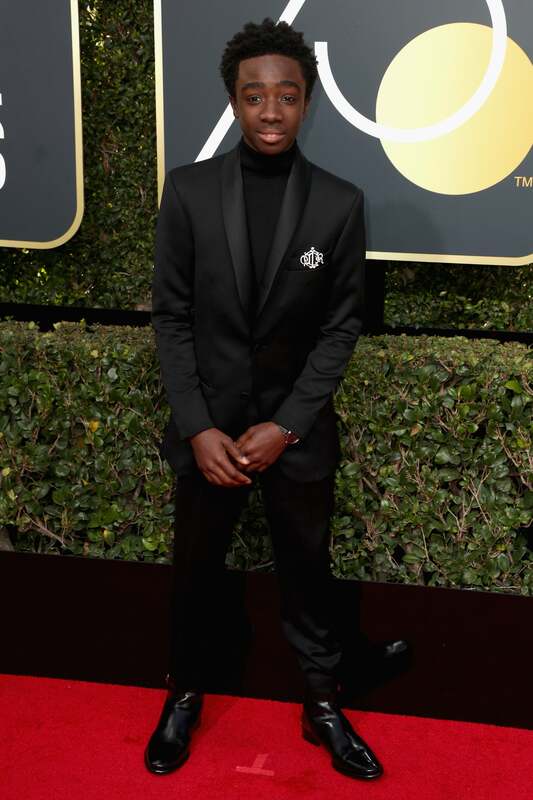 Caleb McLaughlin looks handsome on the Red Carpet at the 2018 Golden Globes. 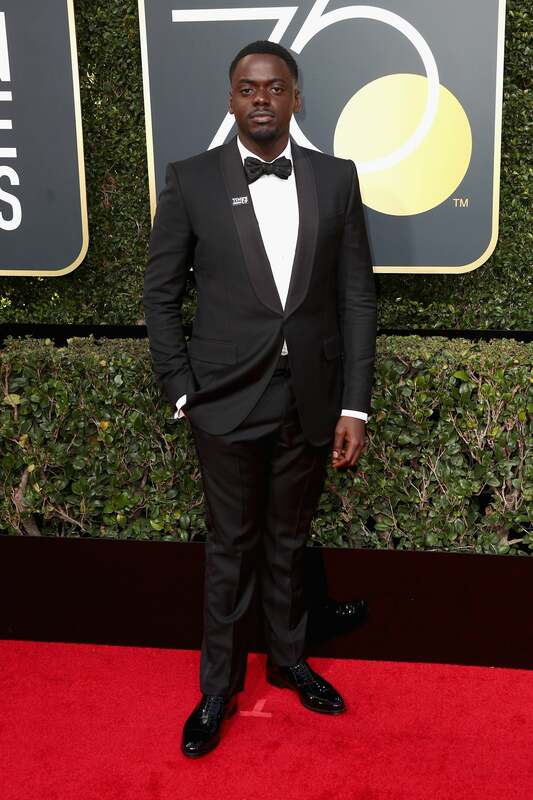 Daniel Kaluuya looks handsome on the Red Carpet at the 2018 Golden Globes. Commons looks handsome on the Red Carpet at the 2018 Golden Globes. 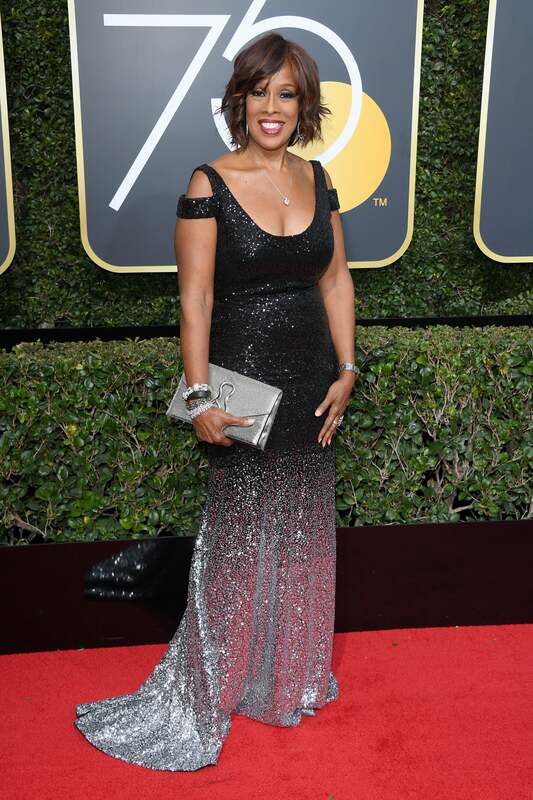 Lena Waite slays the Red Carpet at the 2018 Golden Globes. 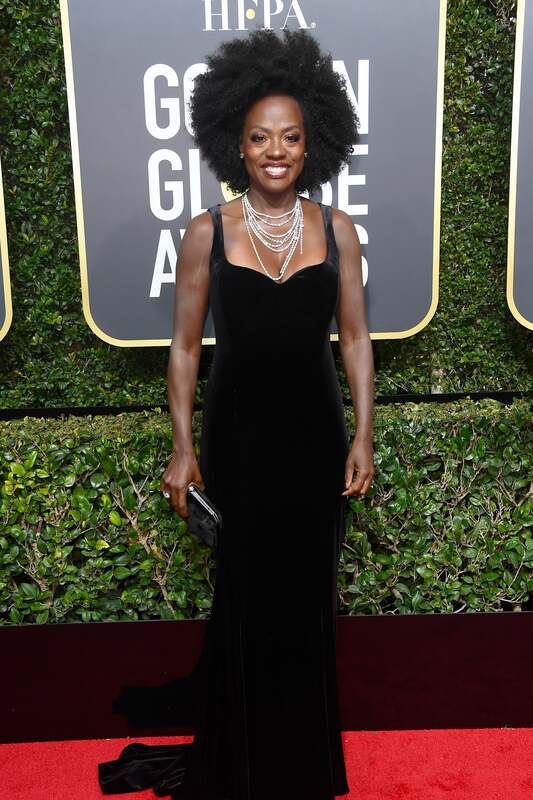 Viola Davis slays the Red Carpet at the 2018 Golden Globes. 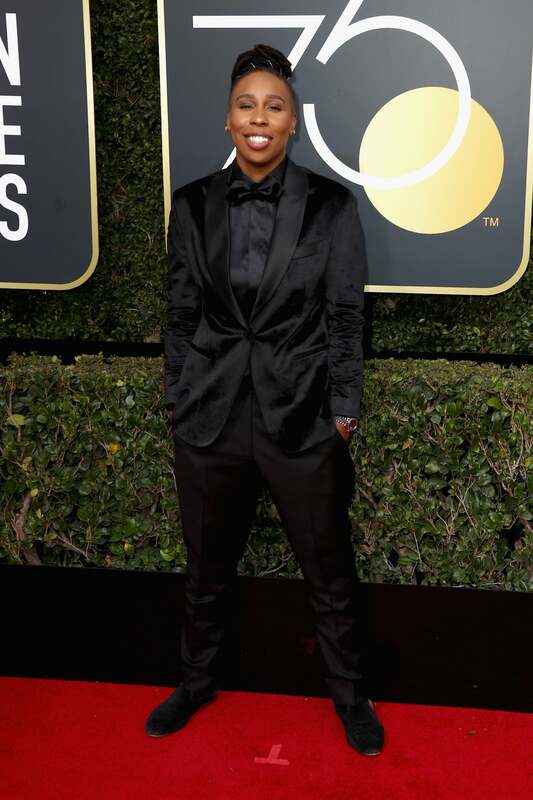 Samira Wiley slays the Red Carpet at the 2018 Golden Globes. 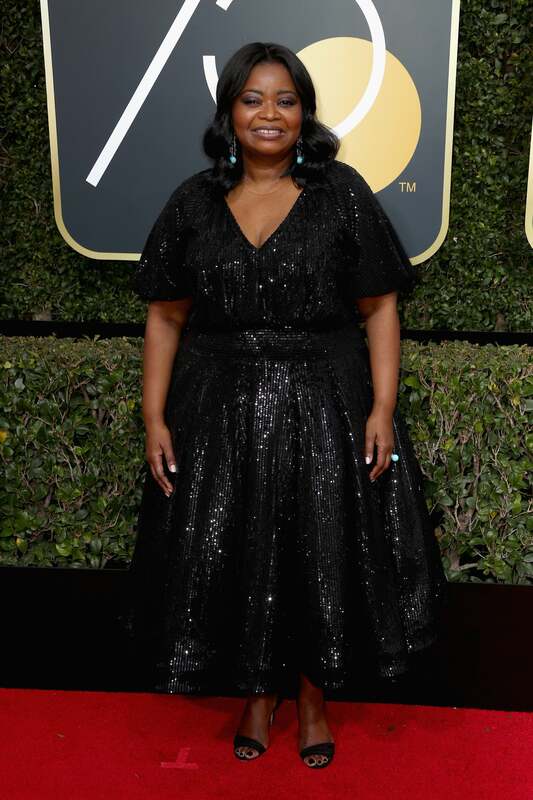 Octavia Spencer slays the Red Carpet at the 2018 Golden Globes. Zoe Kravitz slays the Red Carpet at the 2018 Golden Globes. 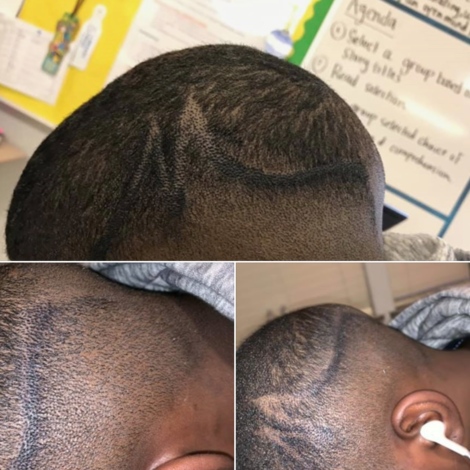 Zuri Hall slays the Red Carpet at the 2018 Golden Globes. Tanika Ray slays the Red Carpet at the 2018 Golden Globes. 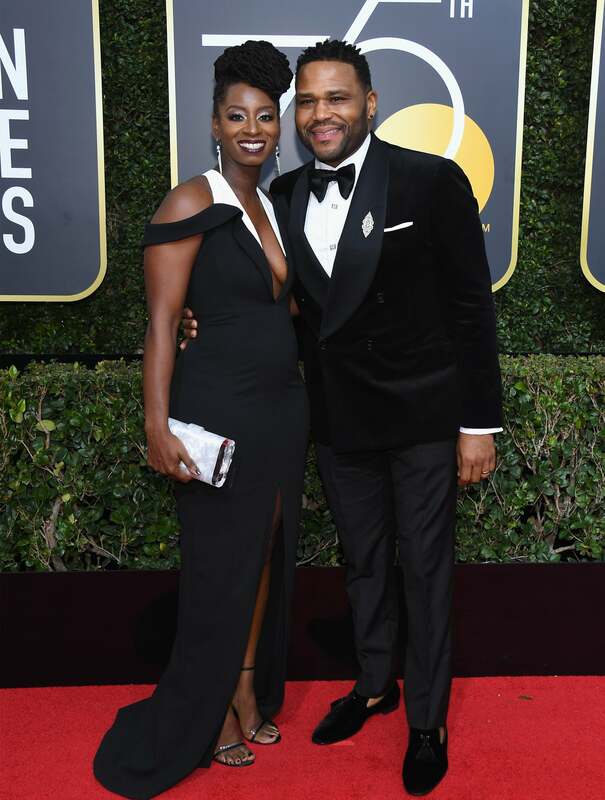 Alvina Stewart and Anthony Anderson slay the Red Carpet at the 2018 Golden Globes. Halle Berry slays the Red Carpet at the 2018 Golden Globes. 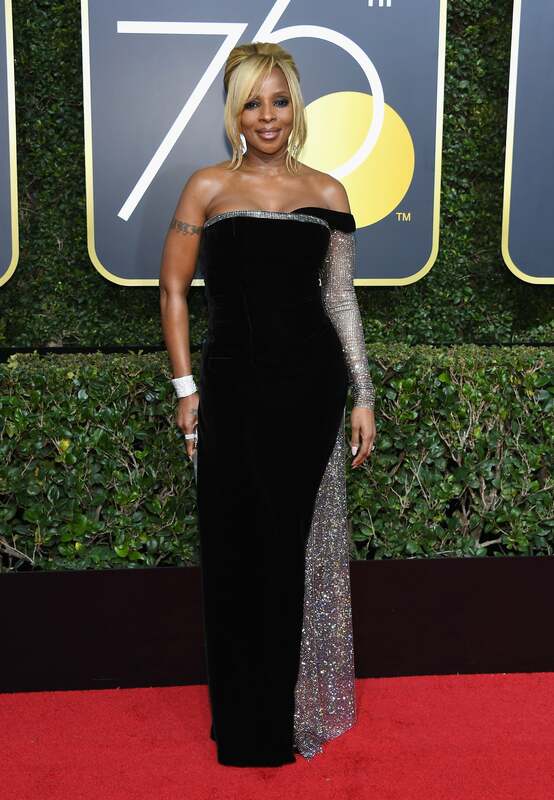 Mary J Blige slays the Red Carpet at the 2018 Golden Globes. 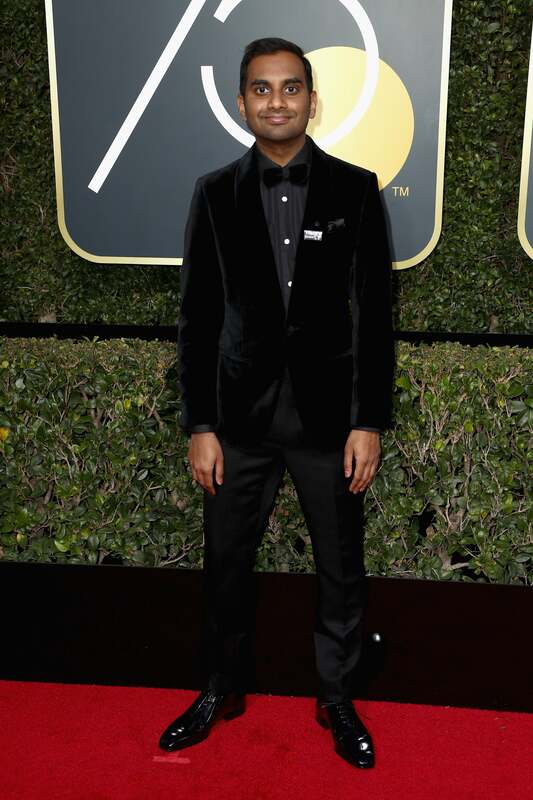 Aziz Ansari attends the 2018 Golden Globes. Mariah Carey slays the Red Carpet at the 2018 Golden Globes. 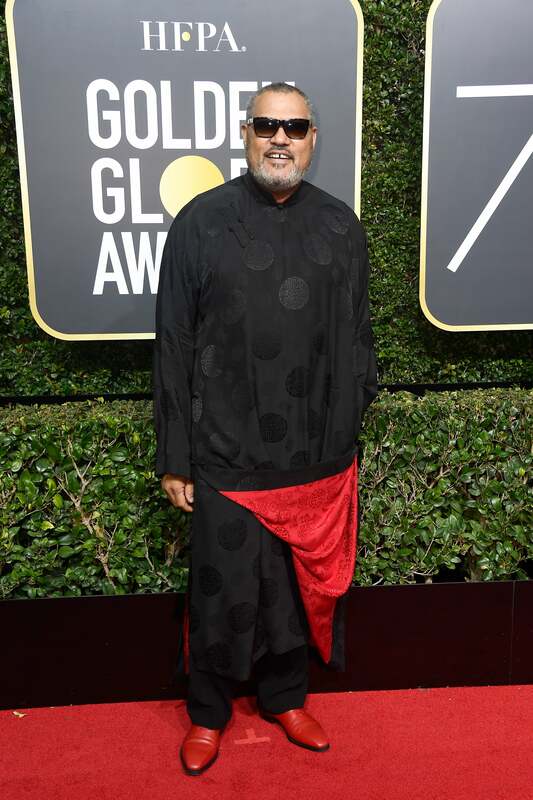 Laurence Fishbourne attends the 2018 Golden Globes. 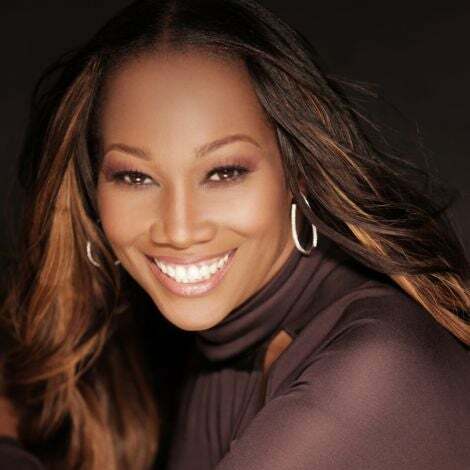 Naomi Campbell slays the Red Carpet at the 2018 Golden Globes. 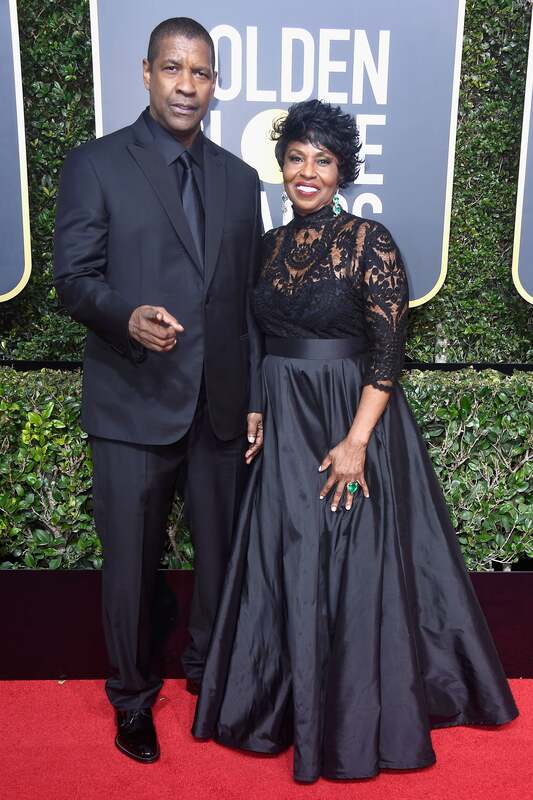 Denzel Washington and Pauletta Washington slay the Red Carpet at the 2018 Golden Globes. Gayle King slays the Red Carpet at the 2018 Golden Globes.